Paymi will automatically add cash back to all of the credit and debit cards attached to the bank account you are connecting to Paymi. Great question! The more cards you connect to Paymi and the more you shop with our partners the more money you will collect! Yes! 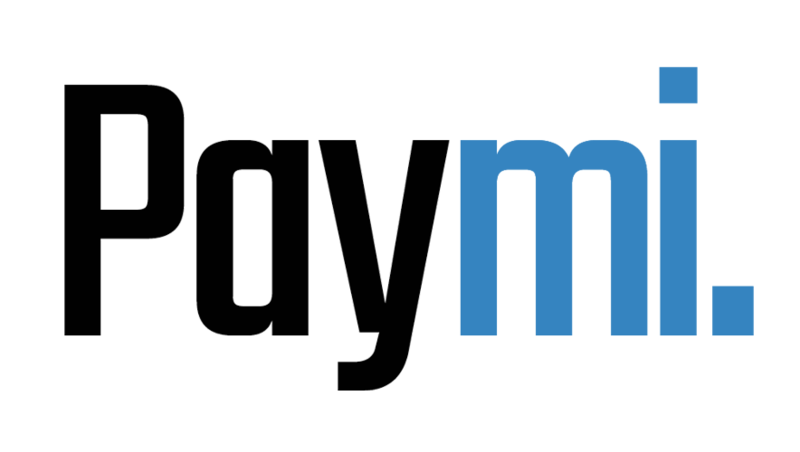 You will receive your money from Paymi on top of any cash back you receive through the same credit and debit cards. Paymi will automatically remove the amount of cash back you originally received on the purchase you returned. If you only return a portion of your total purchase you will still receive cash back on the rest of the purchase you have not returned.